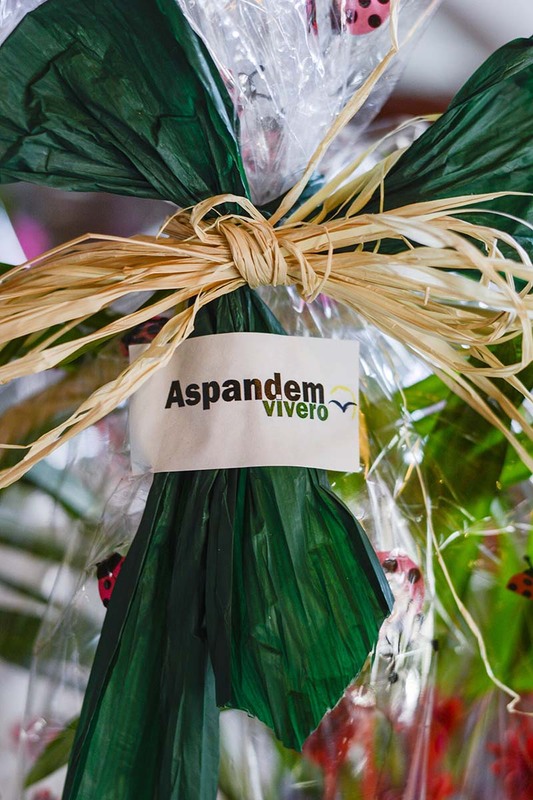 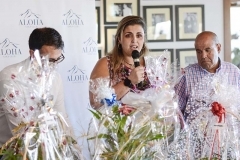 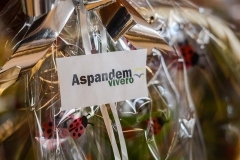 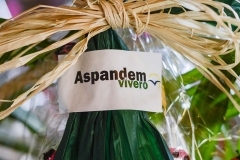 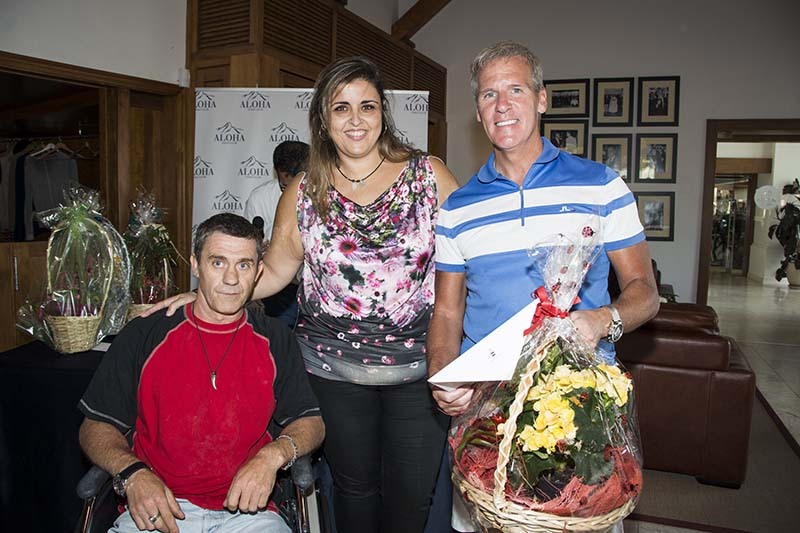 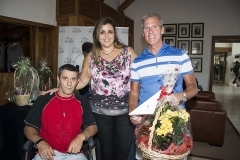 The 15th Golf Tournament in aid to Aspandem was held last Saturday 1st October at Aloha Golf Club. 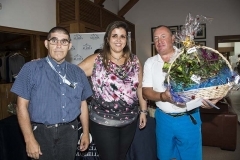 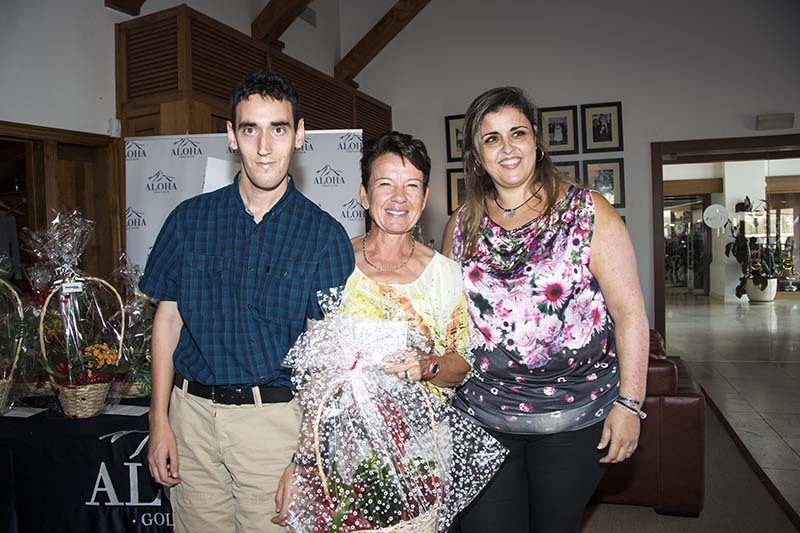 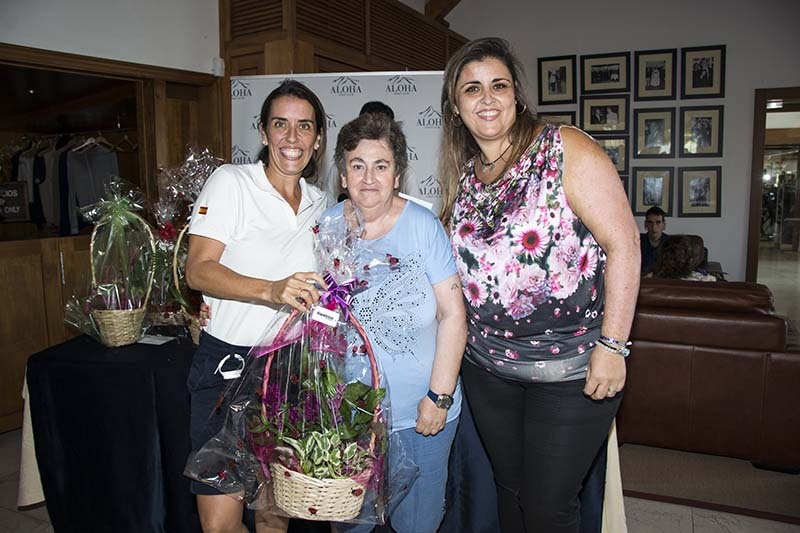 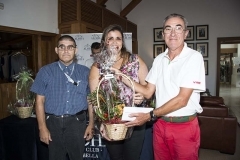 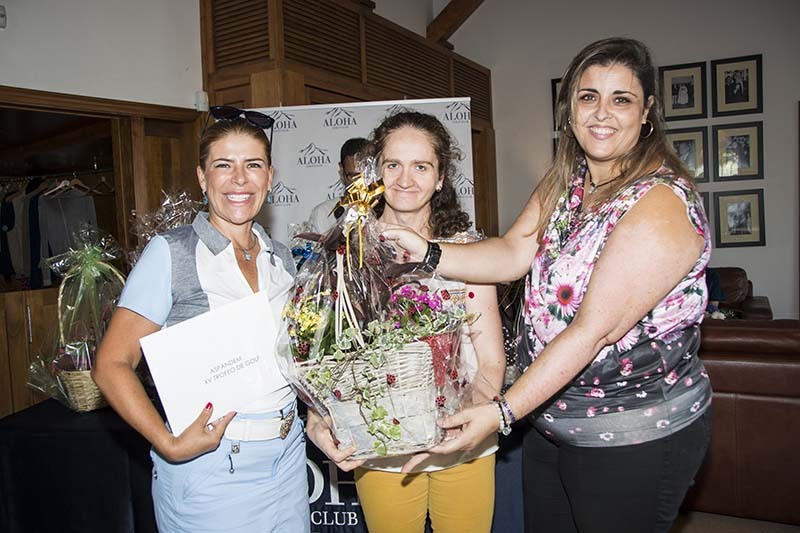 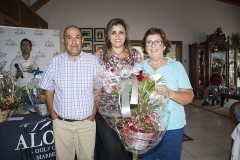 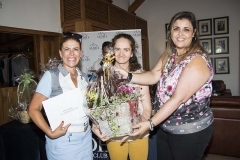 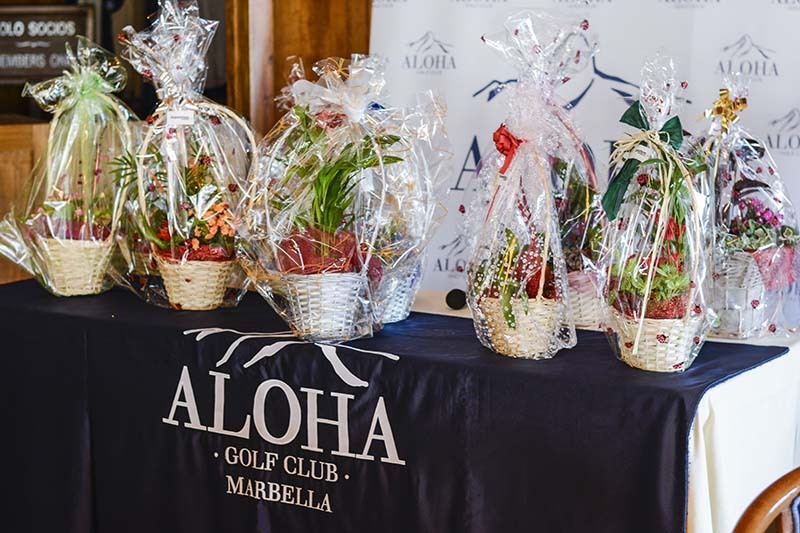 The tournament, played under the individual stableford format from 9:00 am, handed out awards to the first two classified on each category and nearest to the pin, both gentlemen and ladies. 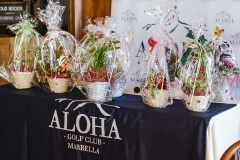 Here you can see some pictures of the prize awards.